Peter Gabriel has been added to the Summerfest 2011 lineup and Ticket King Milwaukee will have your Peter Gabriel Summerfest 2011 tickets. 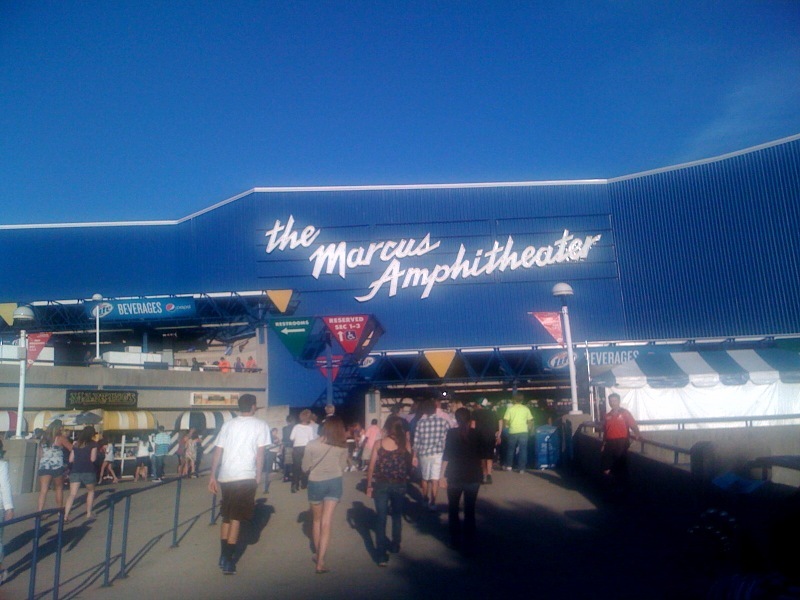 Peter Gabriel will headline the Marcus Amphitheater on the opening night of Summerfest, Wednesday, June 29th. This will be an exciting show as Peter Gabriel will be accompanied by members of the Milwaukee Symphony Orchestra. I don't know about you, but I love hearing orchestral arrangements in popular songs. Very unique. This year's Summerfest lineup seems to be shaping up to be an exciting one, but then again, I say that every year.